Airbnb released a statement that said: "We understand the complexity of the issue that was addressed in our previous policy announcement." 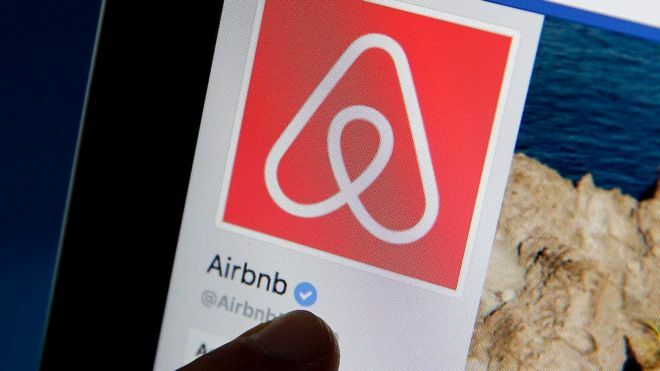 "Airbnb has never boycotted Israel, Israeli businesses, or the more than 20,000 Israeli hosts who are active on the Airbnb platform. We have always sought to bring people together and will continue to work with our community to achieve this goal," it added.